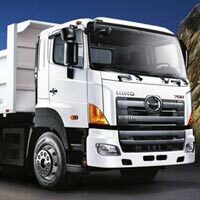 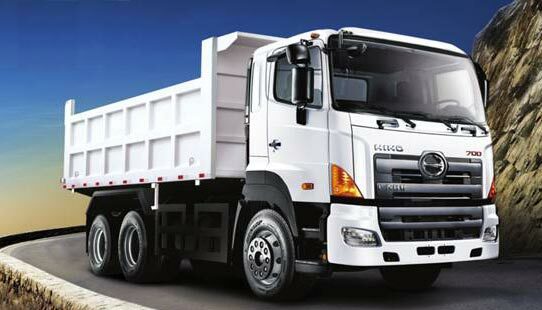 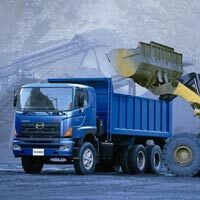 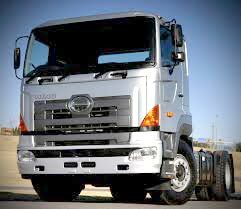 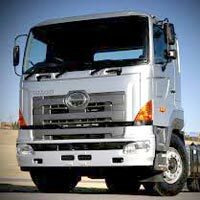 We are recognized globally as the Exporter and Supplier of Hino Trucks. 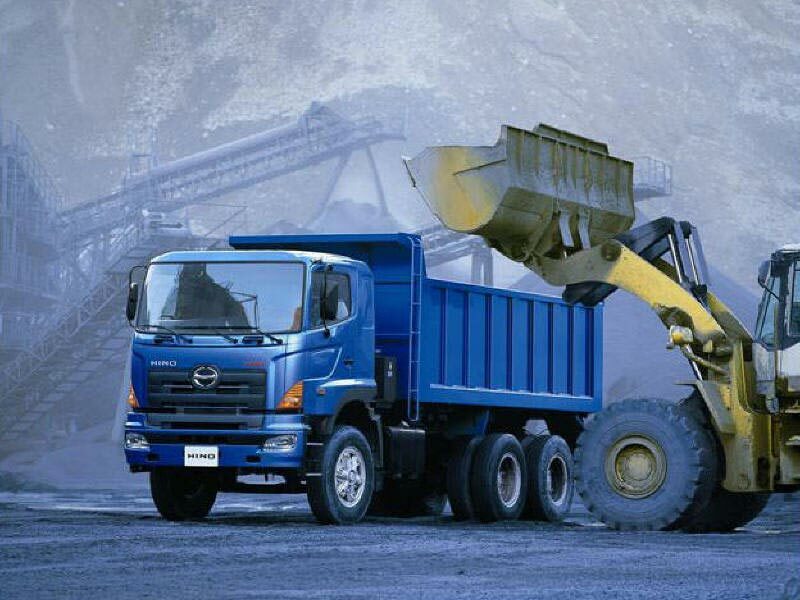 We delight the customers by offering big spacious Hino Trucks that are manufactured using qualitative raw components, under the watchful supervision of experts. 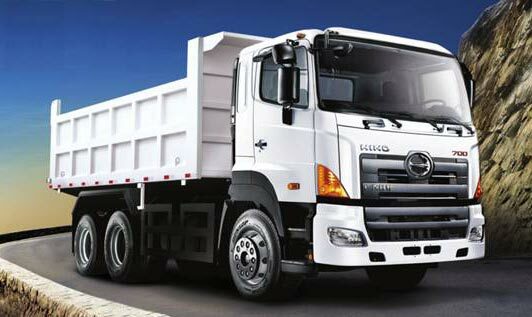 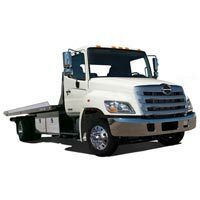 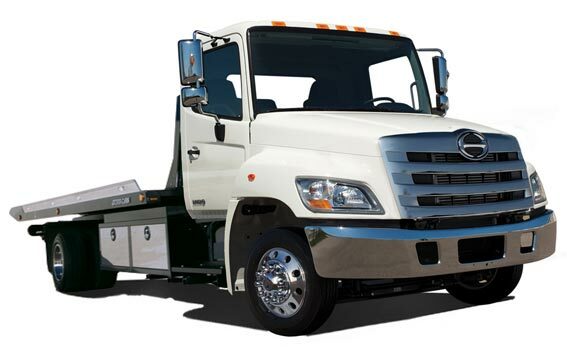 The offered Hino Trucks are highly appreciated by the industry professionals as these trucks are stylish, compact in size, cost effective and highly suitable for the city streets as well.